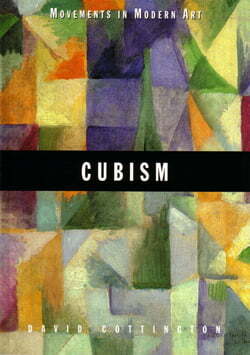 Cubism, perhaps the seminal movement for the arts of the twentieth century, was also one of the most complex. Divided between the annual public exhibition and the emerging network of private galleries, between French and immigrant artists, it was also the product of the decade before the outbreak of war in 1914. Behind the cliched image of `la belle epoque’ France was torn by inter-class and international tensions, caught between excitement over the experience of modernity and anxiety about its consequences. David Cottington describes how the artistic avant-garde; and Cubism within it, were formed by that turbulent and complex moment. 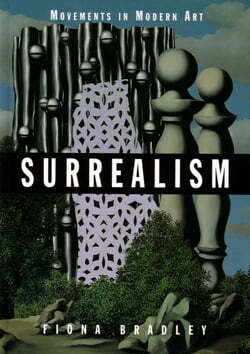 Analysing paintings by Picasso, Braque, Robert and Sonia Delaunay and their associates, he traces their exploration of the conventions of pictorial representation in the interests both of reflection of the experience of modernity, and of critical resistance to its seductions. 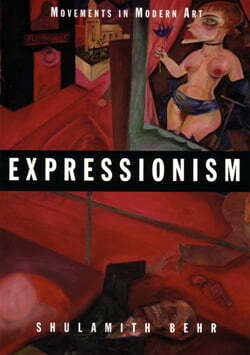 The term `Expressionist’ was initially applied to French modern painting displayed in a Berlin Secession exhibition of 1911. 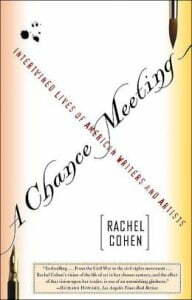 By the time of the First World War; the broader concept of `Expressionism’ permeated German metropolitan culture at many levels. Though lacking stylistic cohesion, the movement was united by a rejection of Impressionism and a search for an inner, essential reality behind the external world of appearances.